Most new homes are equipped with sump pumps but older homes can be retrofitted with a sump system to prevent basement flooding. Our plumbers are experts at sump pump installation and repair. If your home experiences a power outage out for an extended period, frequent power outages or if your primary sump pump fails, a battery backup sump pump or one of many water powered backup systems (that use your home’s water supply pressure to remove water from the sump pit) will protect your basement from water damage. A Lakeside plumber can present several backup options. To clean your sump pit, remove any dirt, sand, gravel and other debris to increase the pump’s efficiency and prolong its life. 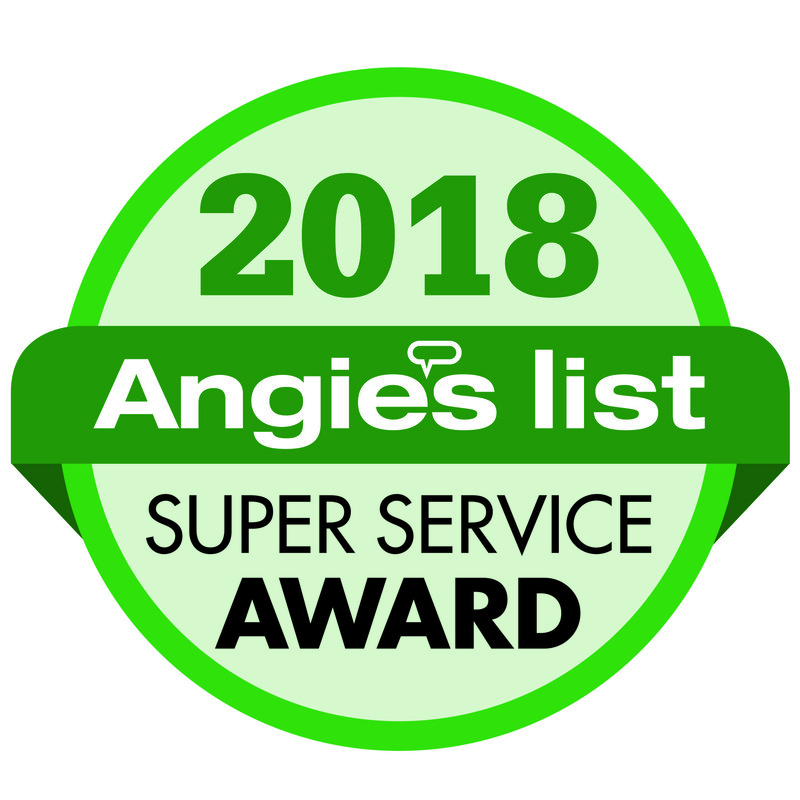 Ensure that the discharge line opening is free of obstructions so that water can be pumped through the line and out of your basement or crawlspace. If you don’t want to do this yourself, our team of experts is happy to help with your sump pump maintenance. 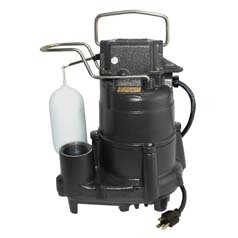 Like any equipment with moving parts, sump pumps will wear out over time and will need to be replaced. There is no general rule on how often a sump pump should be replaced since it depends on how often the pump operates. If your sump pump is not working, call in our experts to assess the situation. We also can help with any basement leak repairs that have occurred due to a broken sump pump. For more information on our basement plumbing services, please call us or schedule a service online.